You might want to delete Snapchat for many reasons. Many were annoyed by the major 2018 redesign. Others were offended by its jokes about domestic violence or the self-image it promoted. 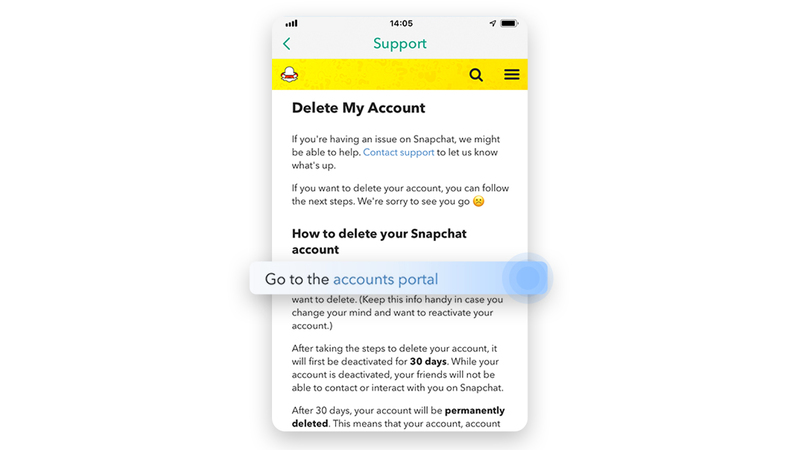 Add certain security concerns, and uninstalling Snapchat might seem like a good idea. Like any social network, it can also become a distraction and a risk to your online privacy. 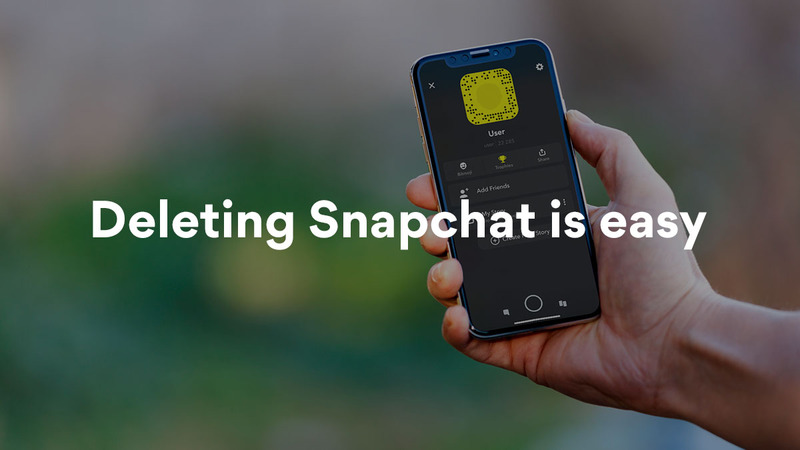 Fortunately, deleting Snapchat is easy. 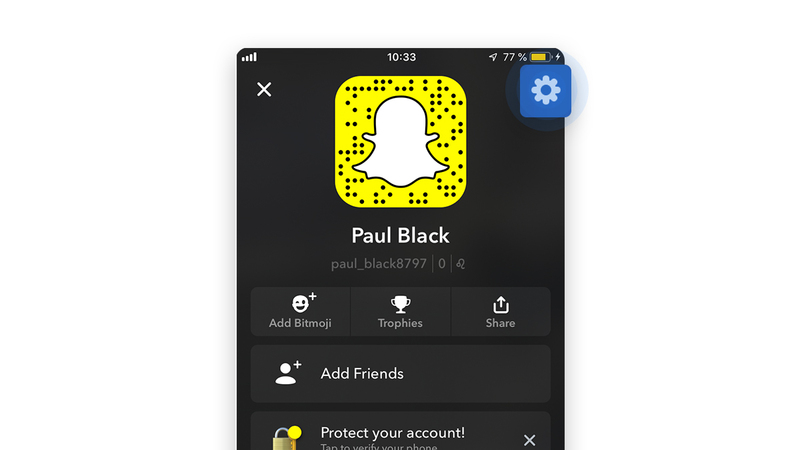 Go to https://accounts.snapchat.com, log in and click on Delete my Account. 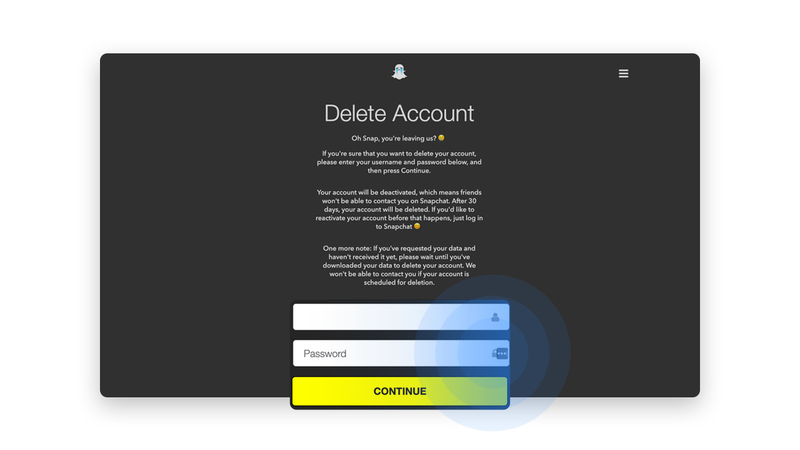 Enter the username and password of the account you wish to remove. Press continue, and Snapchat will deactivate your account for 30 days. After this time passes, it will permanently delete it. After your Snapchat is deactivated, you still have 30 days to reactivate your account. To do so, just log back in to the Snapchat app with your username and password within these 30 days. You have to be patient as it sometimes takes up to 24 hours to reactivate an account. Tap your avatar on the top left corner. Tap the gear icon on the top right corner. Choose Help Center under the Support section. 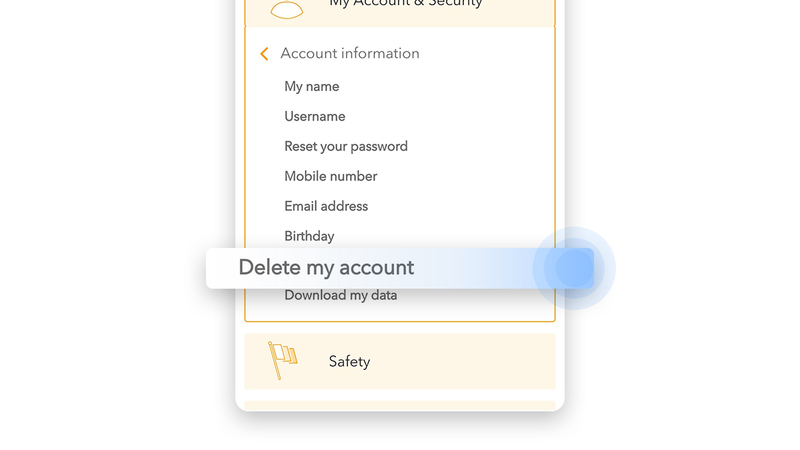 Go to My Account and Security->Account Information->Delete my Account. Tap the Accounts Portal link in the text and follow the steps explained in the first method. 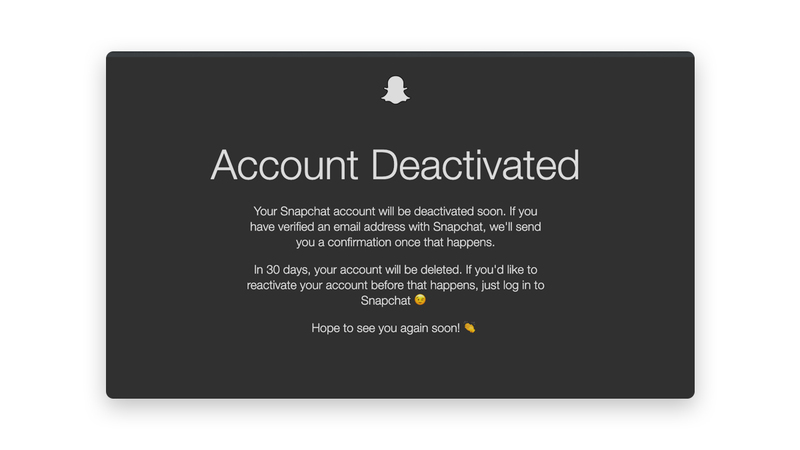 To delete your account permanently, all you have to do is refrain from logging into the app for 30 days after you deactivate your Snapchat. 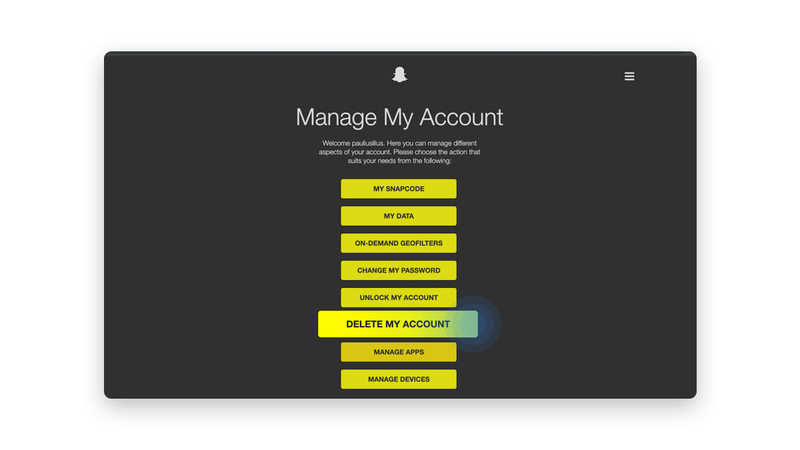 After this period, your Snapchat account will be mostly gone, but not completely. 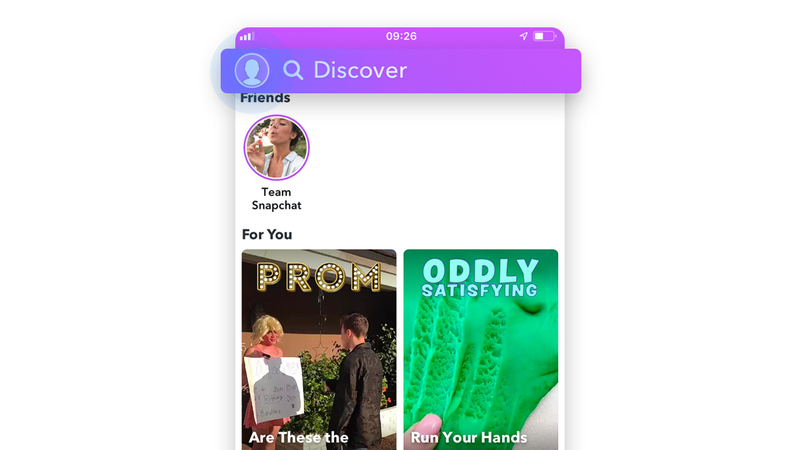 Snapchat’s privacy guidelines state that they retain some personal data due to legal, security and business needs. This includes info about your purchases and the accepted terms of service. 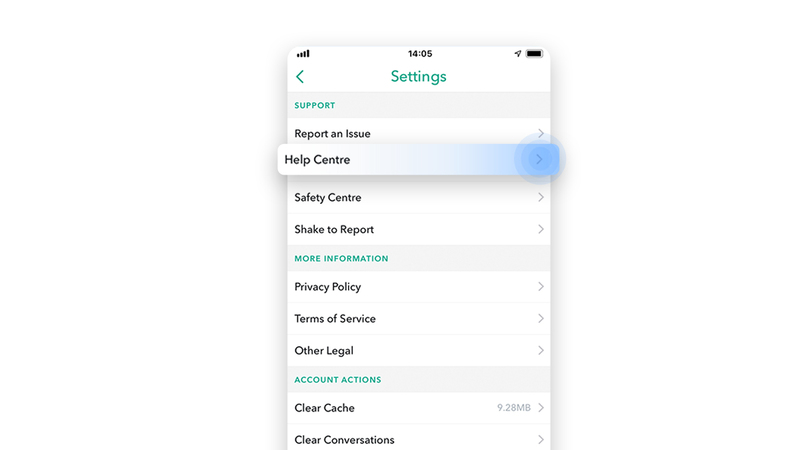 It can share this info with other users, sister companies, business partners or with concerned parties when required by law. It also uses it for internal purposes (e.g., ad-targeting). You can also download your data or revoke permission to use it at the expense of certain functions. Paul is a technology and art enthusiast who is always eager to explore the most up-to-date issues in cybersec and internet freedom. He is always in search for new and unexplored angles to share with his readers.